Novotel Bangkok Ploenchit Sukhumvit is already ideal for leisure and business travel. And if you’re on the hunt for Bangkok city hotel discounts, then we’re even more attractive. For those on holiday – and let’s face it, everybody loves a holiday – then we’ve got what you’re looking for. One example is our City Break offer for early birds. Book ahead for a minimum stay of two nights and, along with stylish accommodation, you’ll receive daily breakfast buffet for two persons, Wi-Fi internet access and Le Club points. But we know not everything can be planned well ahead of time. Sometimes you want to be spontaneous. That’s when our Advance Saver offer makes last-minute bookings a pleasure, not a pain. Place a reservation a mere two days in advance to enjoy 15% off room rates with Wi-Fi internet access included. 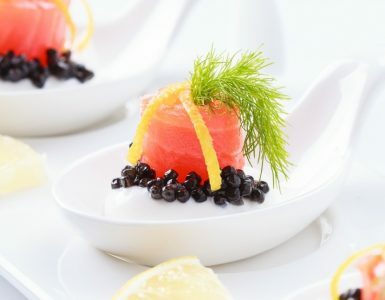 Business and leisure travellers love our location and our many services and amenities that make doing business and getting things done a breeze. Yet, business travellers look for Bangkok hotel discounts too. Guests in town for business, then, can likewise take advantage of great offers, for instance a 10% discount with breakfast exclusive to Accor Plus members who book online. As to our location, we’re directly adjacent BTS SkyTrain – Ploenchit Station, so getting around the metropolitan area is quick, cool and convenient. Many of the city’s most popular sites are close by BTS stops. For shopping, there are Siam Paragon, CentralWorld and EmQuartier malls as well as famous Chatuchak weekend market, all along the BTS line. 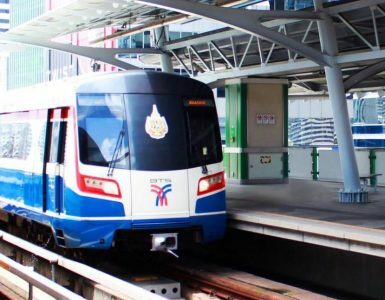 Via BTS you’ll also have convenient connection to the city’s MRT underground and Airport Rail Link public transport systems, making travel throughout Bangkok as well as to and from Suvarnabhumi International Airport quite easy. So if you’re looking for Bangkok hotel discounts for either leisure or business travel, Novotel Bangkok Ploenchit Sukhumvit is definitely your destination.